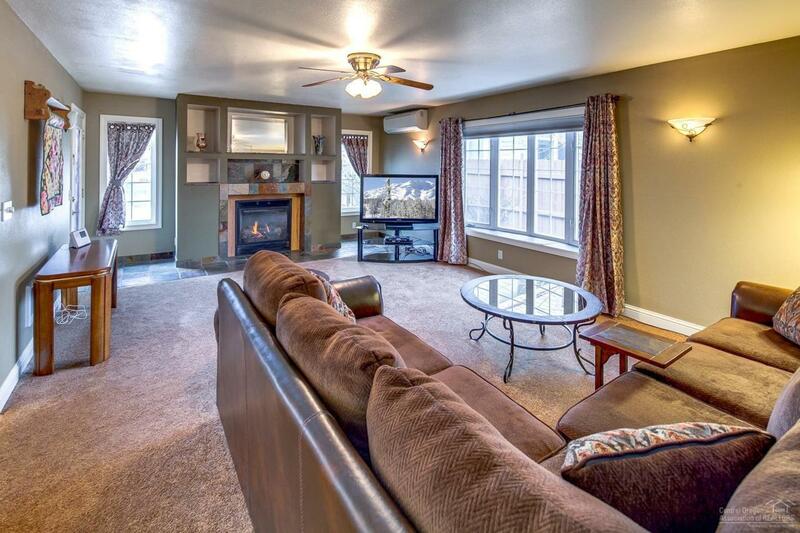 Charming one level home in NW Redmond. Near Canyon trail access! 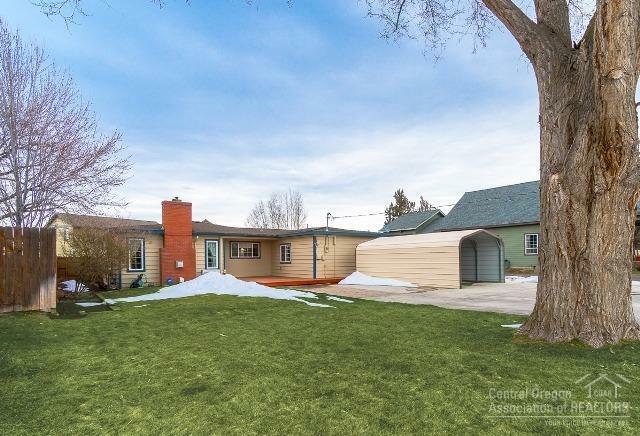 This move-in condition home has nice updating. 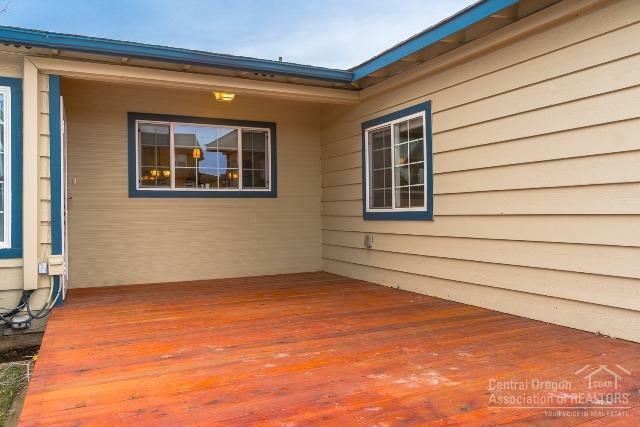 Wood deck welcomes you at the front door & large wood deck at the back yard area. Gas fireplace in the large living room, bay window, Butler pantry off the Kitchen, Kitchen has granite tile counters and stainless appliances. Master bath features soaking tub and step in shower. 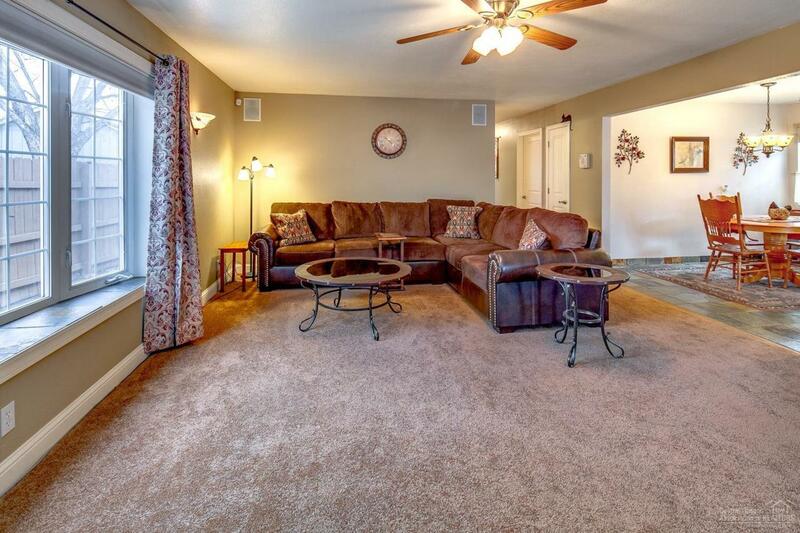 Extensive slate tile flooring, original oak hardwood under carpeting in the home. .22 Acre lot. Covered parking and paved driveway at the front of the home.